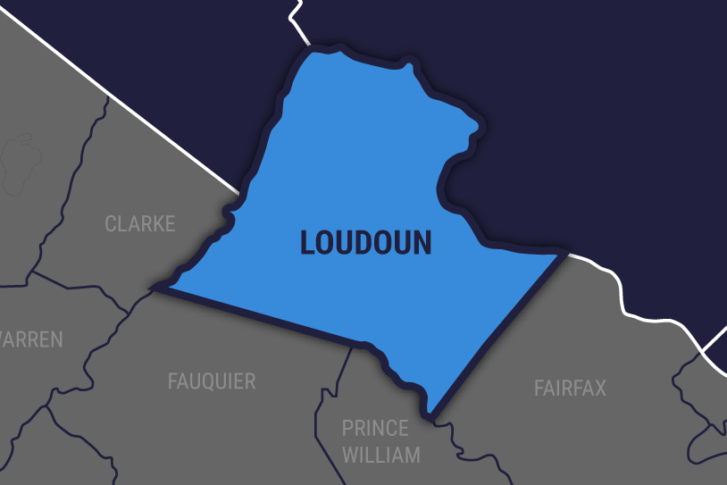 Law enforcement officials in Loudoun County, Virginia, are investigating several reports of Ku Klux Klan flyers found over the weekend. WTOP’s John Domen and Neal Augenstein contributed to this report. This story was first published Saturday, Jan. 13, 2018. It has been updated with the latest information.